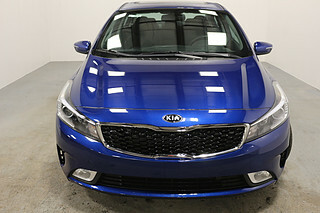 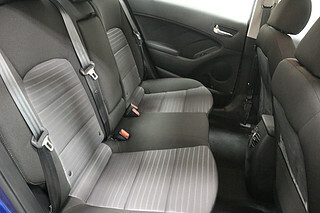 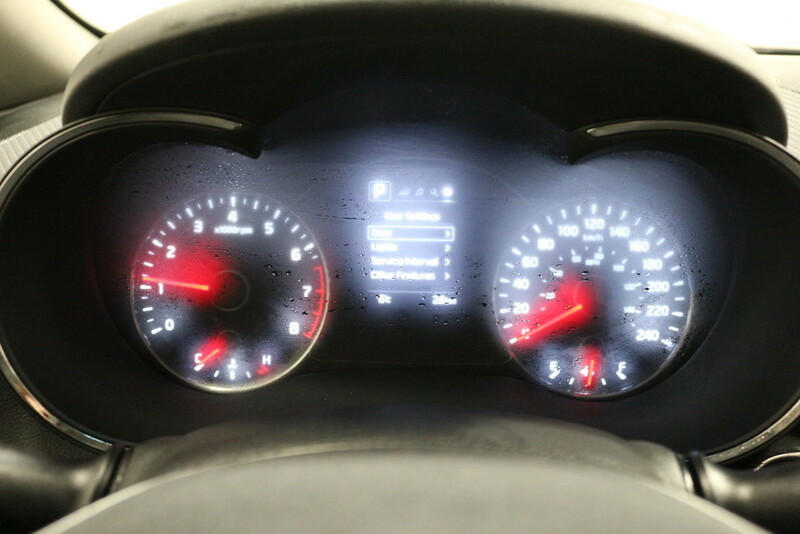 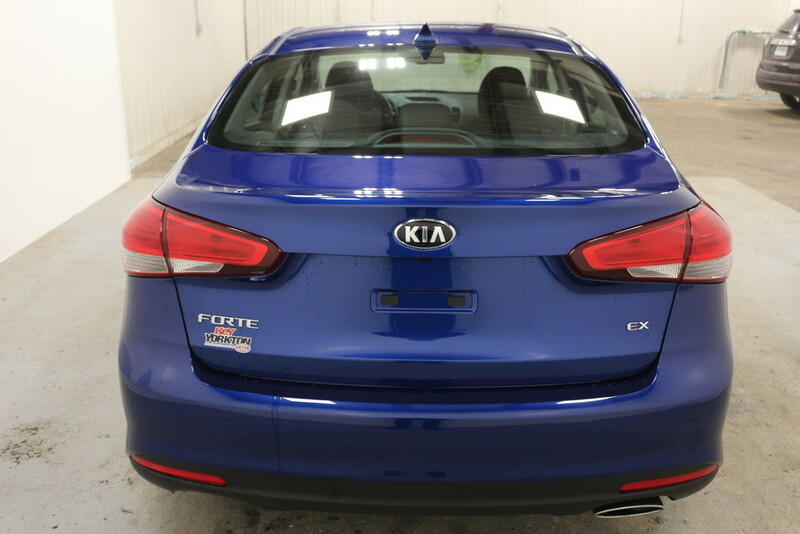 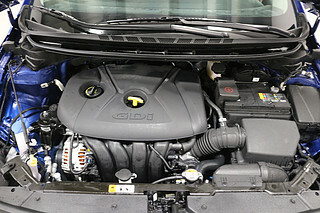 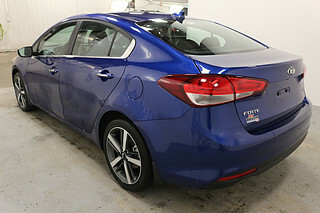 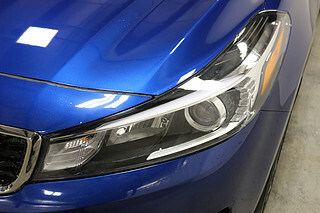 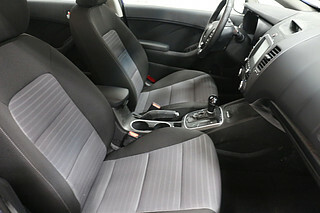 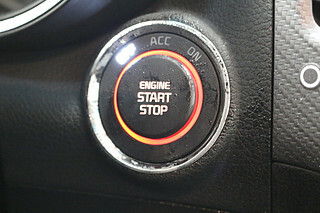 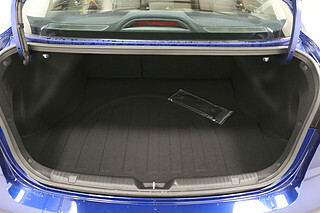 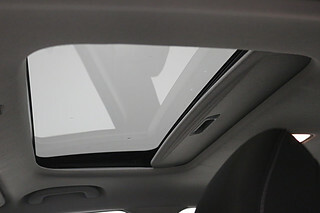 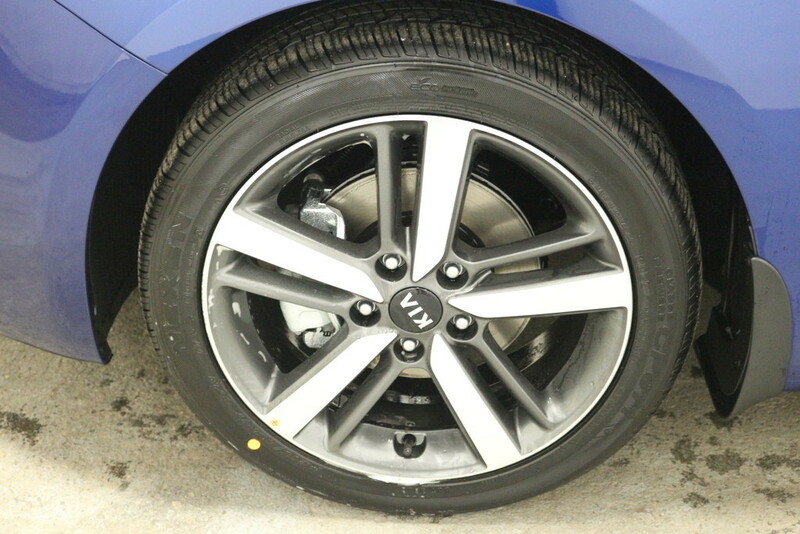 The new Kia Forte is a car that has combined a sporty look with great fuel economy so you can save money at the pumps. Powering this Forte is a 2.0L engine that makes passing on the highway easy. 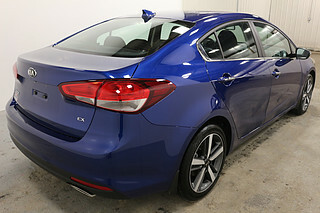 Being that this is an EX model Forte you get alot of features that aren't standard with the car. 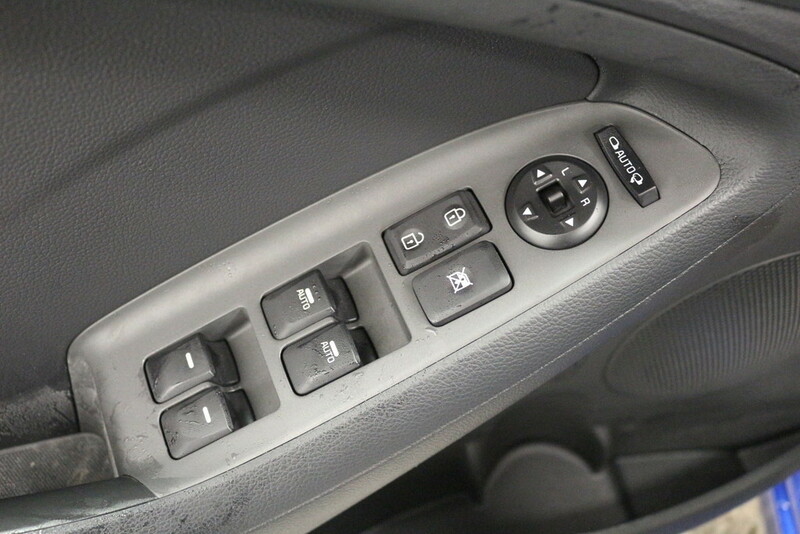 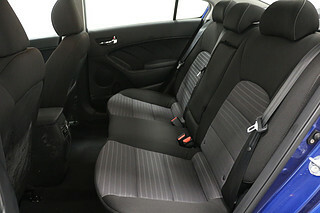 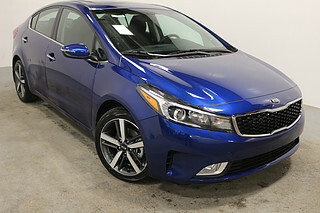 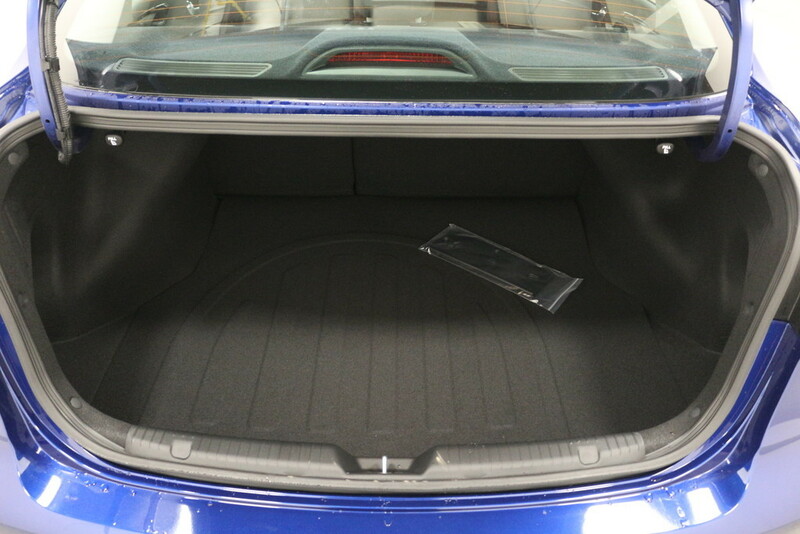 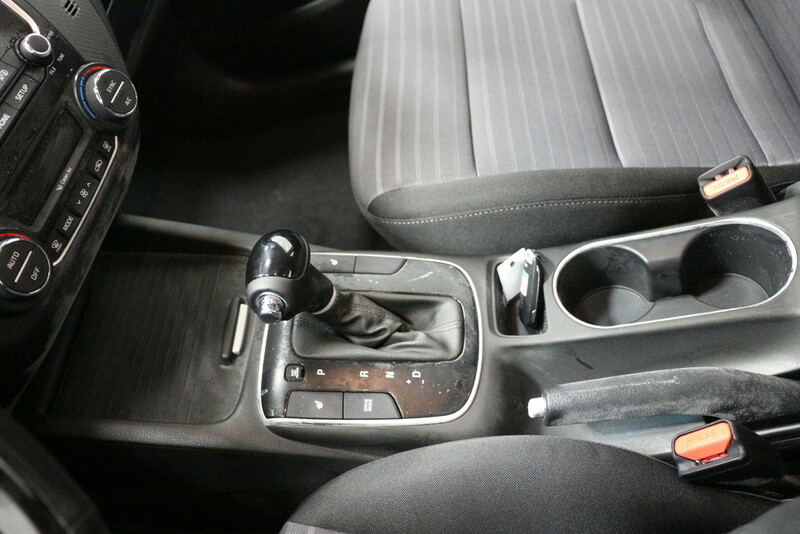 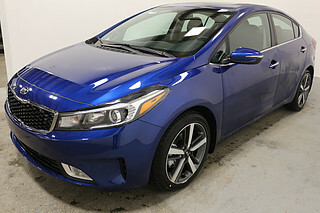 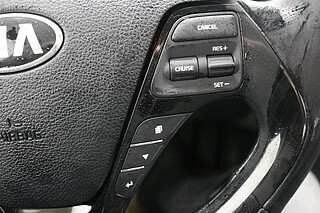 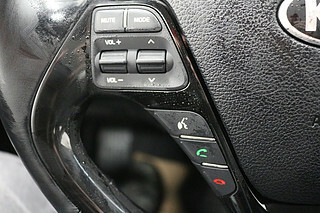 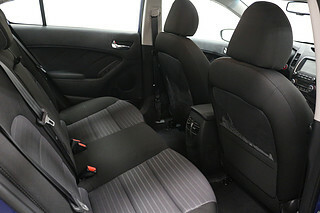 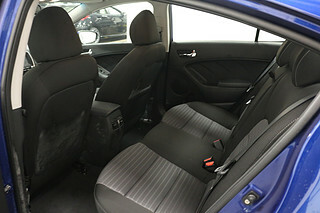 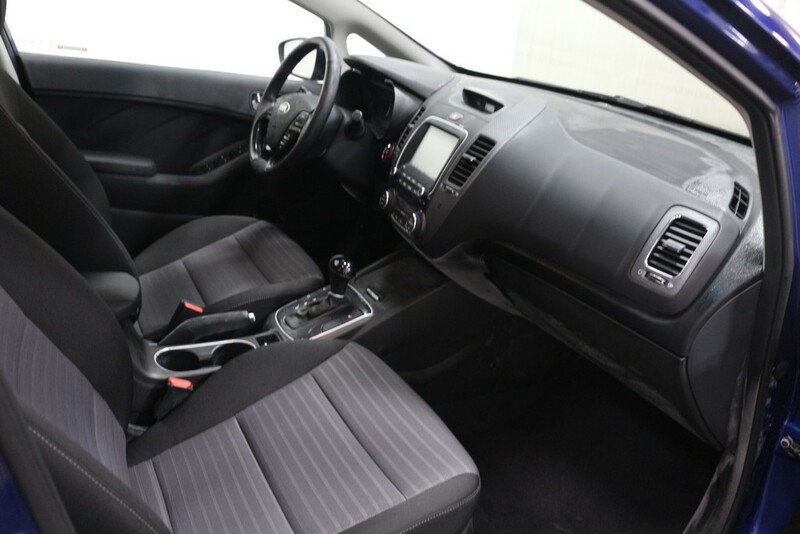 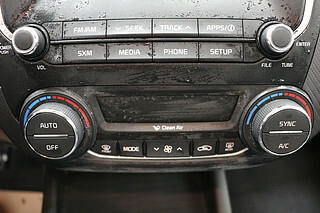 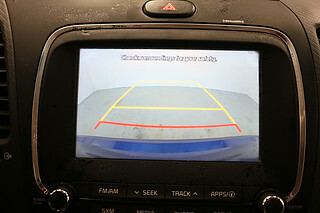 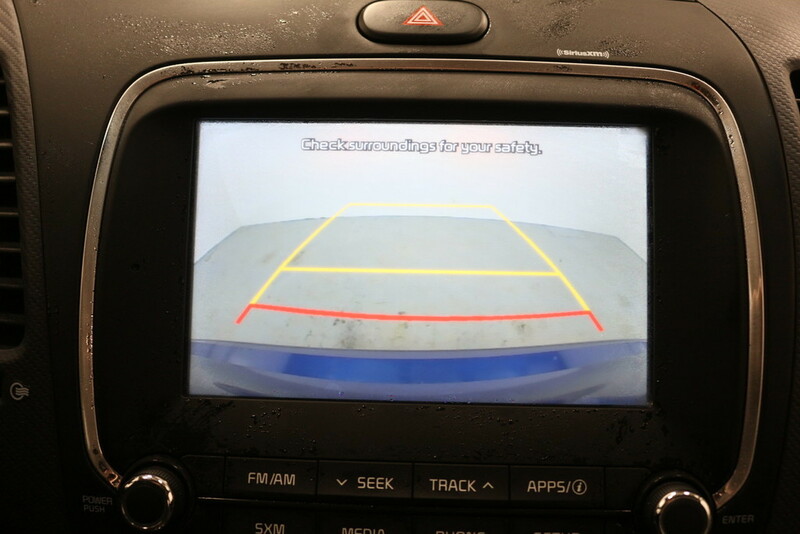 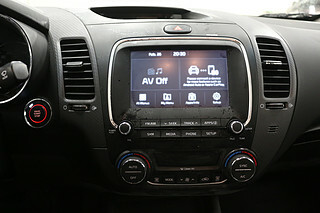 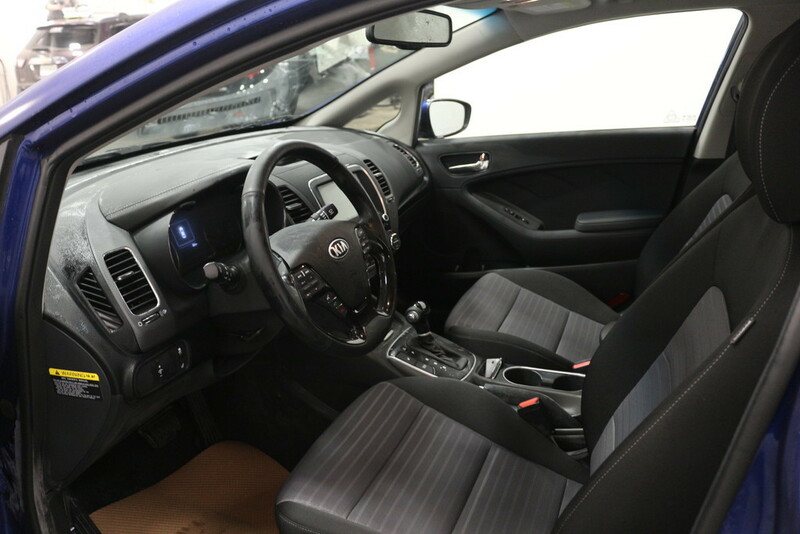 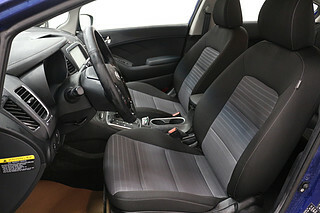 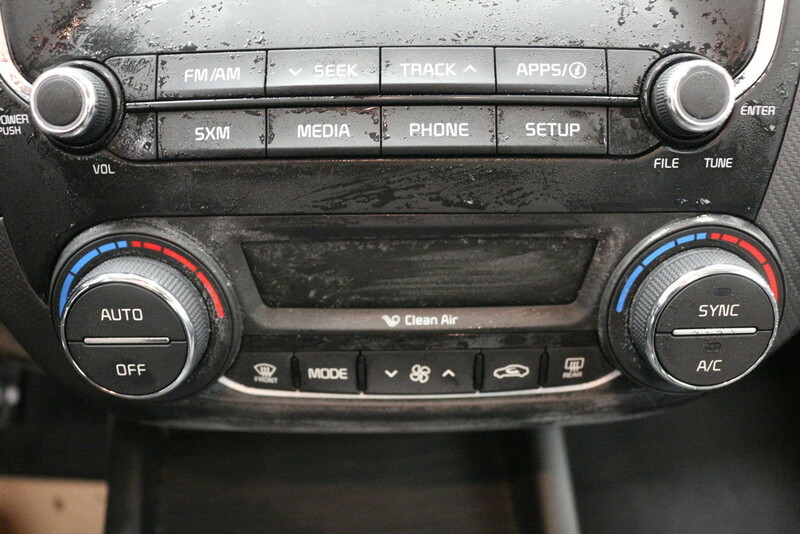 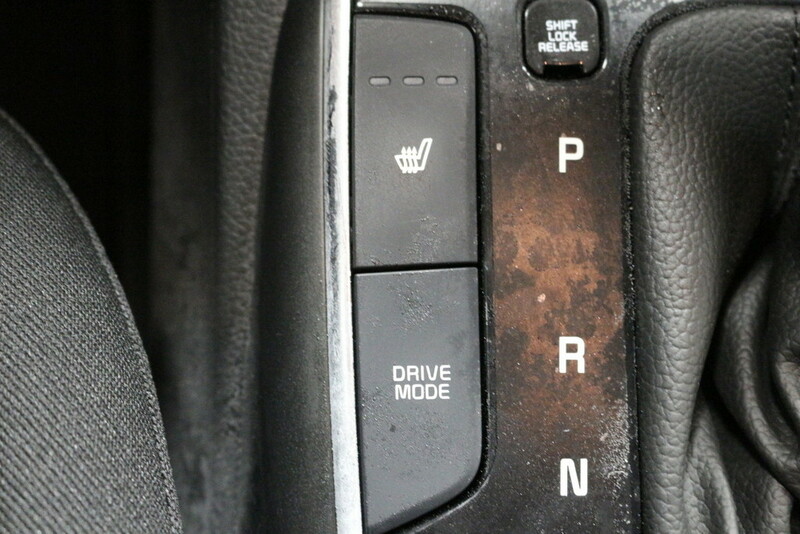 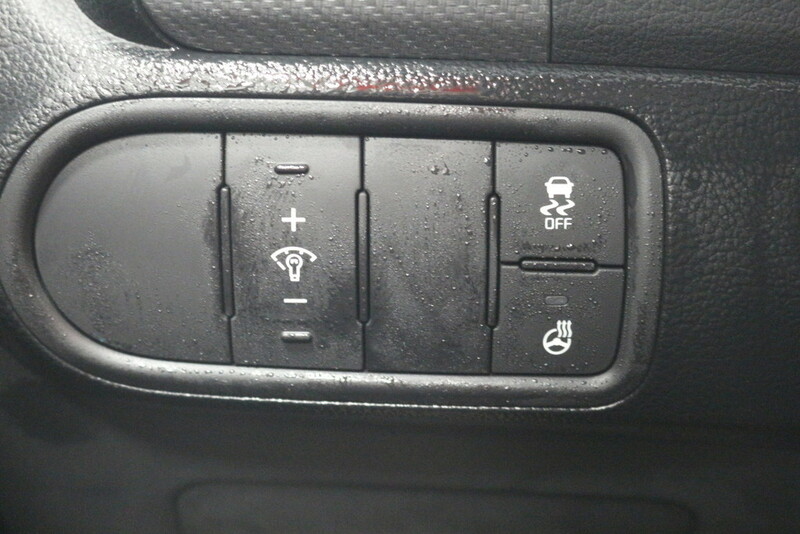 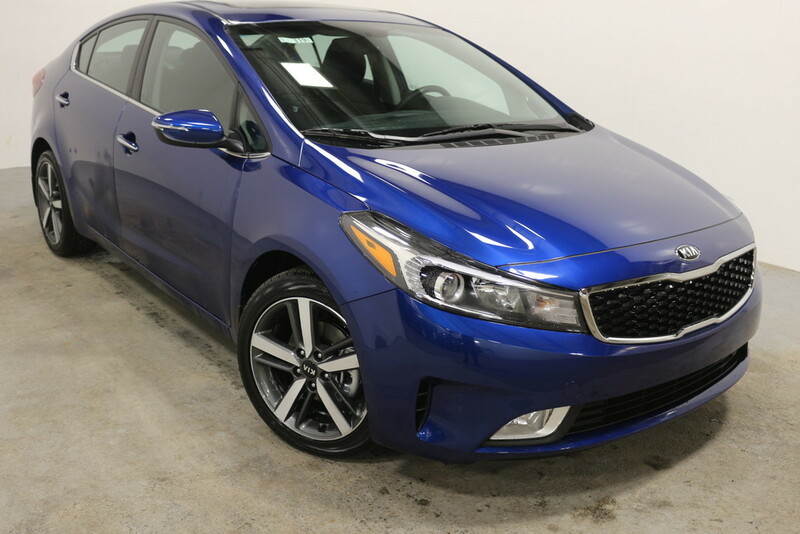 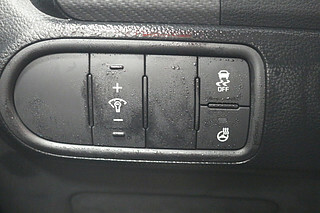 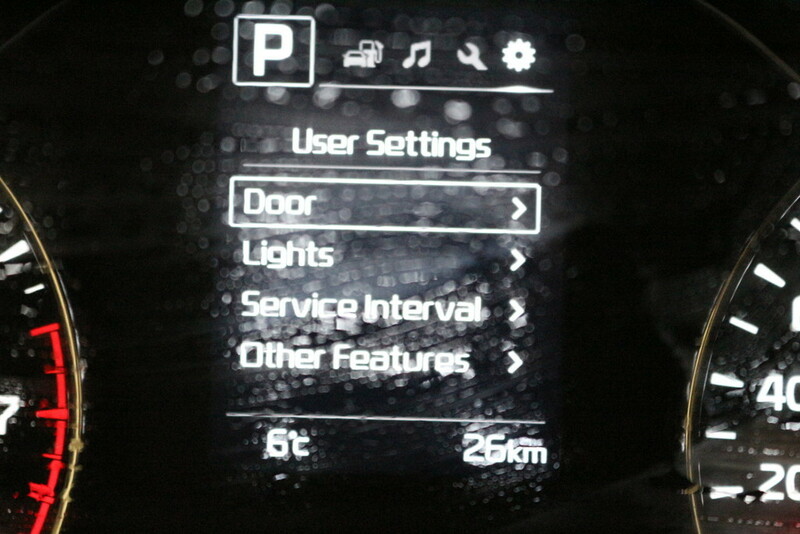 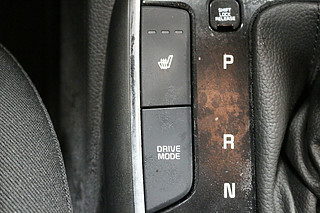 Heated seats, Heated steering wheel, USB Connection, Lane departure warning, Dual zone climate control, Bluetooth, XM Radio, Alloy wheels, are all inside this EX model Forte. 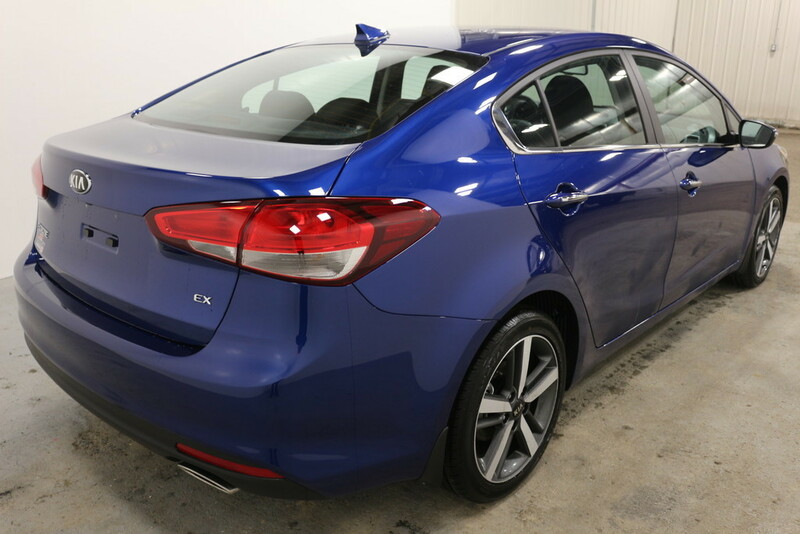 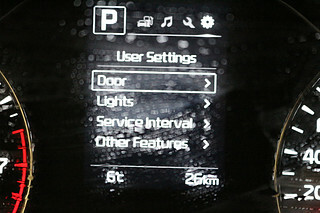 With the mix of high end features and fuel saving this car is a great buy, not only for today but for years to come. 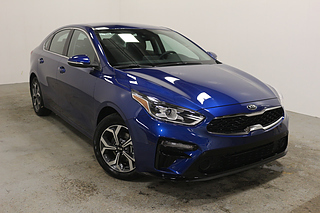 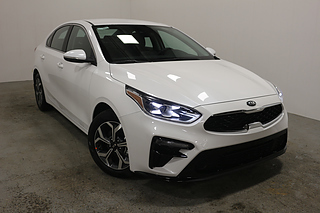 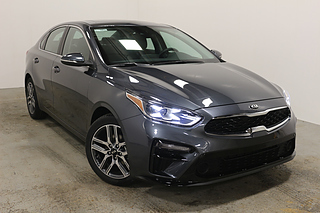 If you are interested in seeing or driving this Forte then come over to Key Yorkton Kia today and let us help you get into a new car!